Every year for the past few year we have made our way through the little known Santa Cruz mountains of BCS, Mexico, on a road that can only be described as a miracle. 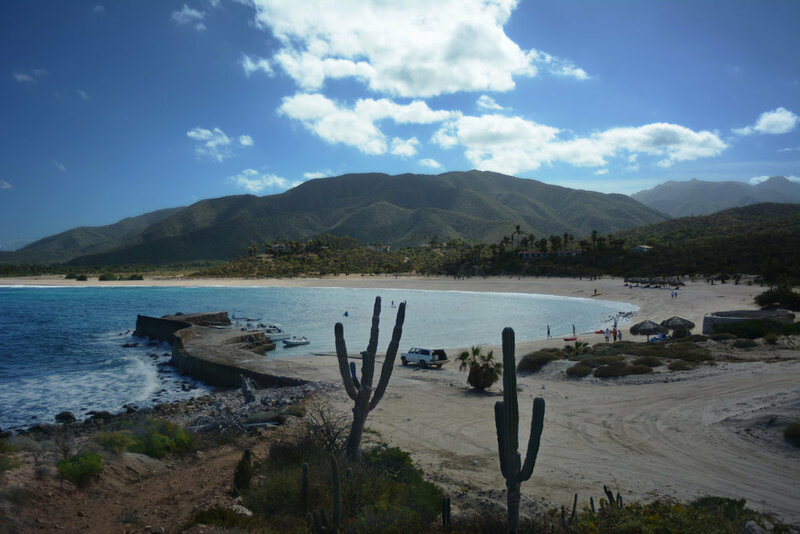 The road is sand covered, winding, rough and climbs and climbs until it drops you right on the Sea of Cortez. Once you hit the sand road and the crude pavement ends, you have been transported into some magical world where nothing else exists. No cell service, no internet. The road to the ranch follows the sea for sometime, passing thousands of cacti welcoming you to the middle of nowhere. 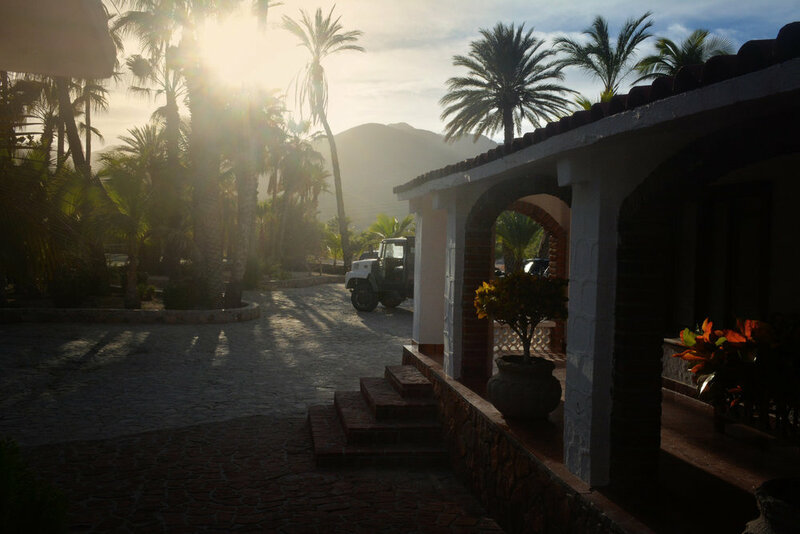 The ranch is situated tightly between the mountains and the sea. The wilderness around you is amazing, it’s awe-inspiring, it is everything that you could want from a place. The desert runs into the sea and creates a beautiful mix of two extreme landscapes. It’s untouched. It’s the type of landscape that makes you want to rejoice. If you are like me, it makes you want to make art. There is an energy at the ranch, one that is hard to describe. When you get out of the van, tired and hot, you instantly feel the weight of the world lift off of you. Maybe it’s the Modelos you had during the van ride, maybe it’s just the place. It’s a place we can learn from. Humanity here is simple, but the landscape is complex. It is pure. There are not many pure places left in the world. This is one of them.